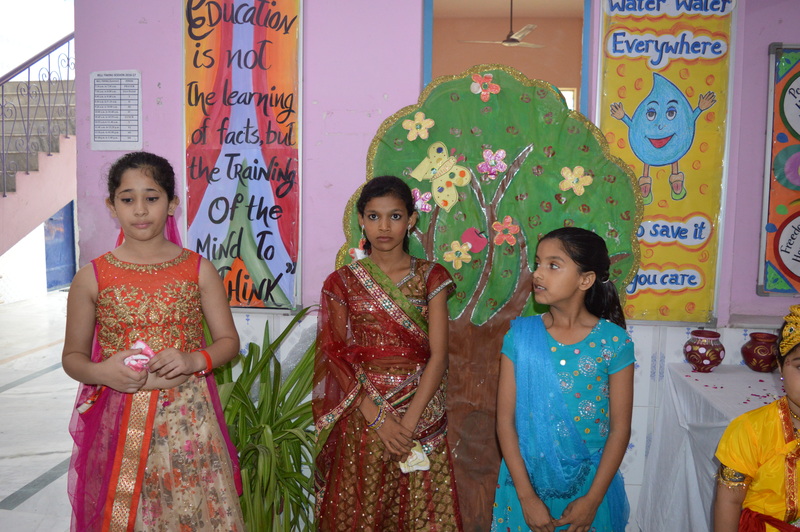 "School has celebrated Annual Day function on 19th Dec. with great enthusiasm." 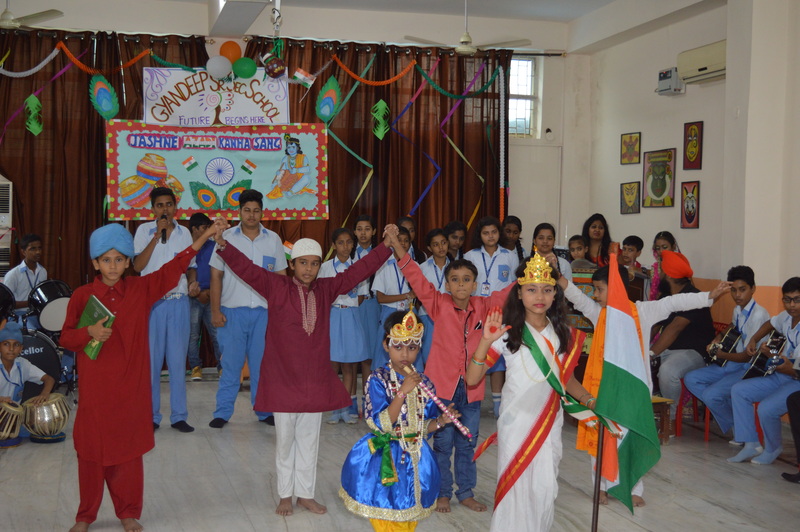 Founder of the Gyandeep society and Gyandeep Senior Secondary School. We take this opportunity to reflect on the present status in various areas and to share with you some of my ideas, dreams and future plans. © Copyright 2011 AKRB Technologies Pvt. Ltd.